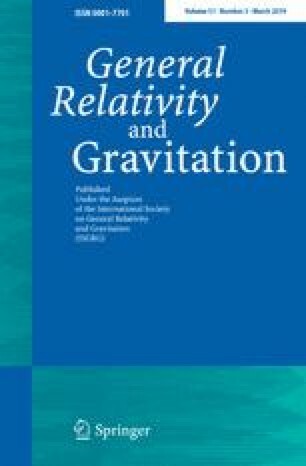 An approximate realistic metric representing the spacetime of neutron stars is obtained by perturbing the Kerr metric. This metric has five parameters, namely the mass, spin or angular momentum, mass quadrupole, spin octupole and mass hexadecapole. Moreover, a version of the Hartle–Thorne metric containing these parameters is constructed by means of a series transformation between these spacetimes and solving the Einstein field equations. The form of the Pappas metric in Schwarzschild spherical coordinates is found. The three relativistic multipole structures are compared.